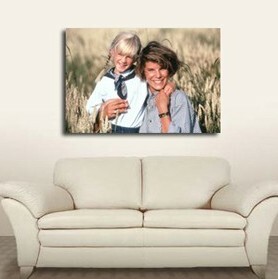 Turn that special image into an enlargement or large-scale poster or canvas. Why display someone else's art on your walls when you can display your own? Our top quality finishes will ensure great results. We can create large-scale posters and stretched canvases from printed originals, negatives, transparencies or digital files. Our large format poster printers allow us to print a whole range of poster sizes.